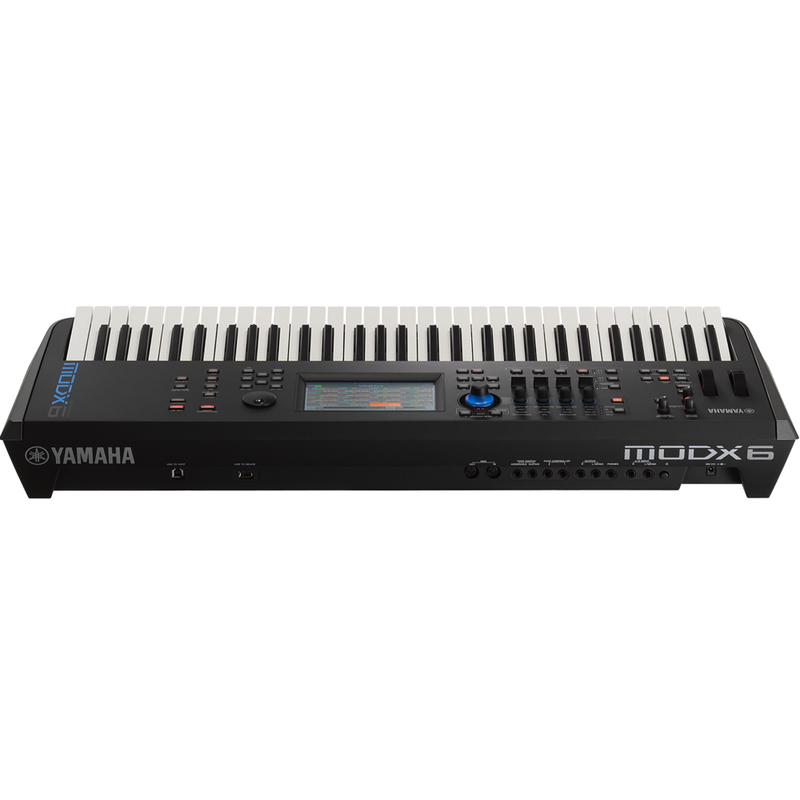 Inheriting technology and musicality from our flagship Montage Synthesizer, the Yamaha MODX6 packs huge amounts of sonic power and playability into a lightweight chassis that's perfect for the stage or home/project studio. Featuring the world-class FM-X, AWM2 and Motion Control Synthesis engines, the MODX includes a high quality touchscreen making it quick and easy to create and find sounds. Empower your creativity, take control and stand out from the crowd with MODX: a compact, lightweight synthesizer designed for inspired music-making. MODX features the same technology as Montage: our class-leading AWM2 (Advanced Wave Memory 2) sample + synthesis engine and pure FM-X (Frequency Modulation) synthesis engine modernised for amazing playability and complex sound design. In total, the MODX6 provides up to 192-notes of polyphony, comprised of 128-note polyphony for the AWM2 engine and 64-notes for FM-X section. The SSS technology (Seamless Sound Switching) allows for performances which include up to four parts. 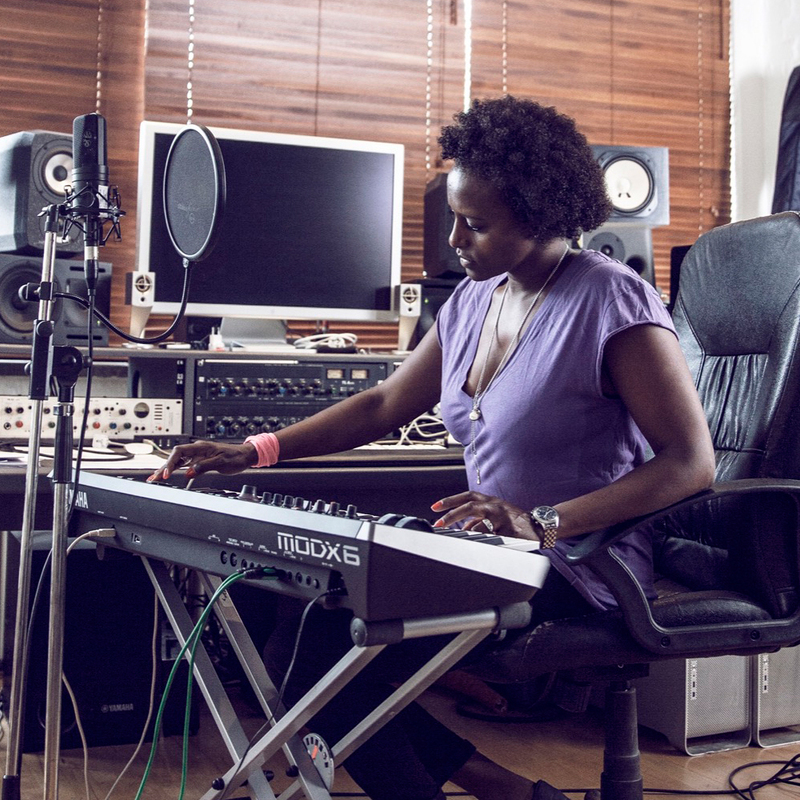 This can be highly useful for live performances and studio sessions. The unique frequency modulation technology within the MODX6 gives you in-depth control over your sounds. It features an 8-operator FM architecture with 64-note polyphony. 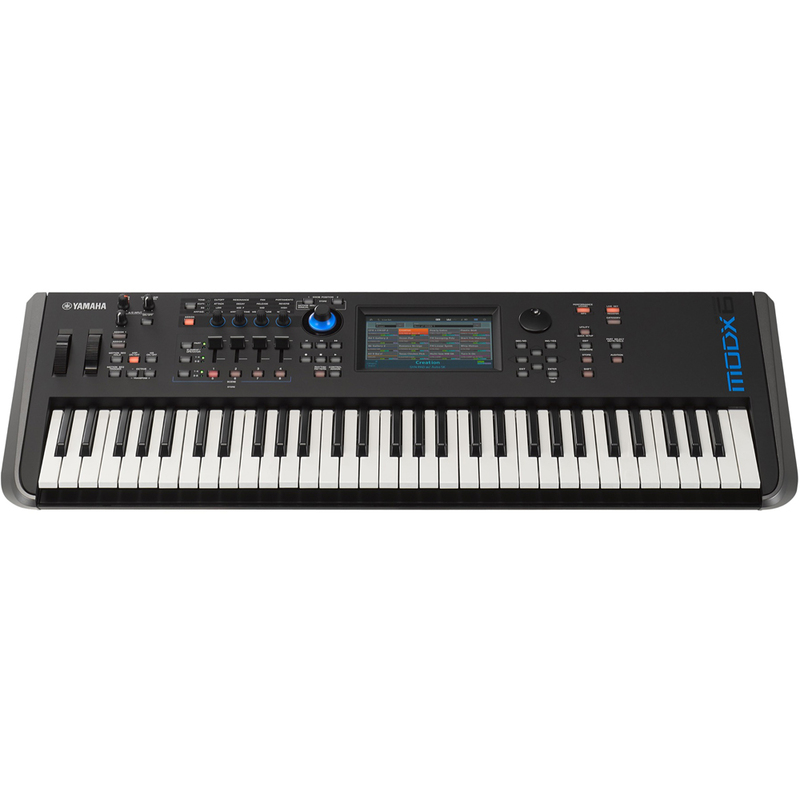 The FM-X section features deep programming abilities, allowing you to create everything from classic pad sounds to in-your-face EDM basslines. The comprehensive range of filter types provides you with immense control over your sounds, allowing you to create any tone you desire. The MODX6 also features a wide variety of high-grade studio effects. The effects range from modern-day reverbs to emulated analog effects. At the core of the effects section is the powerful DSP engine. This helps to provide the highly detailed effects and exceptional audio quality. Everything is included from virtual circuit modelling effects to modern-day effects such as Bit Crushing and Beat Repeat. The interface is coupled with two A/D inputs, making the MODX6 the perfect keystone to any studio or live setup. An integrated USB volume knob allows you to control the volume of the USB audio stream for added flexibility. Envelope Followers are used to convert audio files into a control source for various synth parameters. 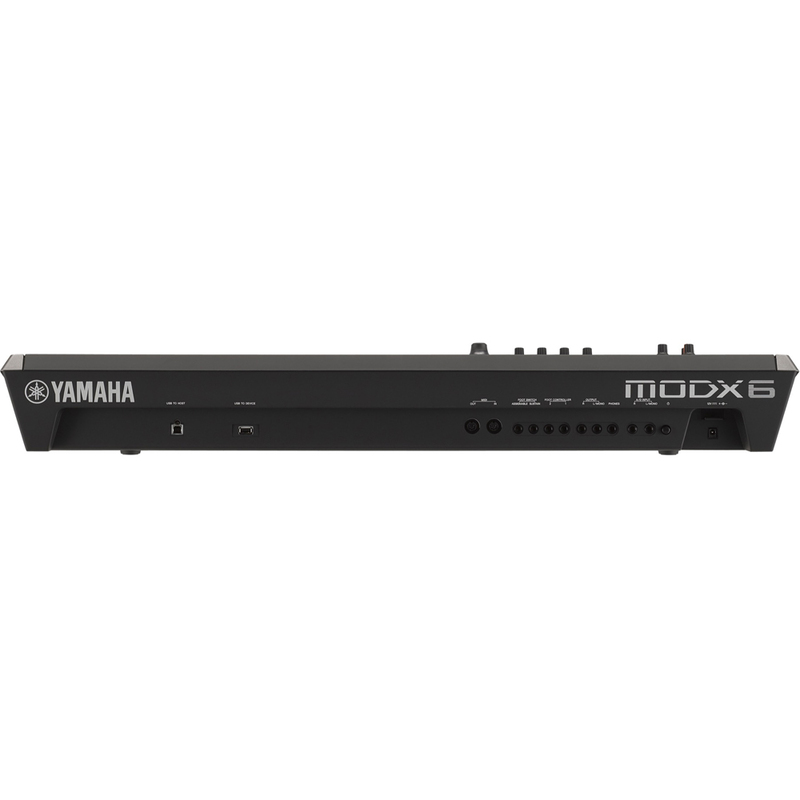 The versatile envelope follower within the MODX6 provides in-depth control. 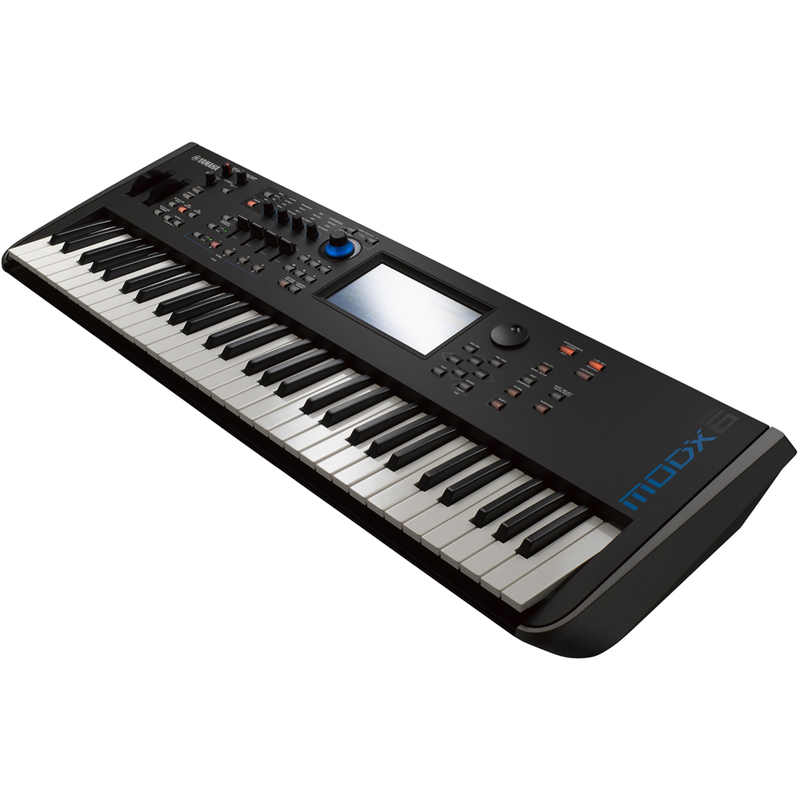 For example using a vocal recording to control multiple parameters can turn the MODX into a talking synthesizer.